It can transfer at a staggering 300 MB/s. 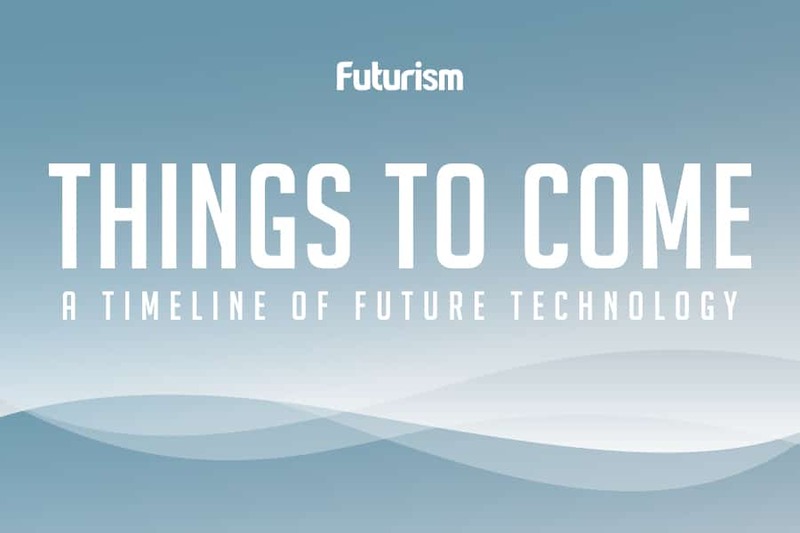 Data storage has come a long way since the dawn of computing. In just a few decades, we have gone from 50 ton computers larger than some NYC apartments to SD cards smaller than your fingernails. But it’s not only about size anymore — speed has also joined the list of superlative specs for data storage. 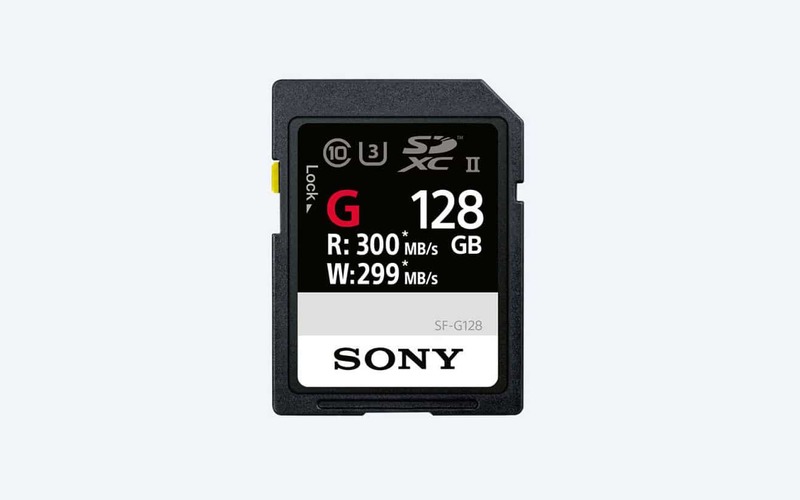 Sony has recently announced a new series of SD cards it is touting as “the world’s fastest.” The maximum write speed for the SF-G series will soar up to 299 MB/s, while the read speed will hit 300 MB/s. For comparison, Amazon’s current bestselling SD card can only handle 80 MB/s read and write speeds. The cards will be available in 32GB, 64Gb, and 128GB variations. Part of this increase in speed capability is thanks to the cards’ support of the UHS-II interface, which means the cards sport an extra row of connecting pins for better transfer speeds. Sony has yet to announce pricing for these speedy cards, but they have listed them as being available as soon as Spring 2017. These cards will be a welcome addition to the equipment arsenals of photographers using quick-shooting cameras or videographers filming in 4K resolution as they will allow for quick transfer of the large file sizes generated at that level. However, photographers are not the only ones who will be excited by the upcoming boost in write speeds. Those who may be a little rough on their devices will be happy to know that these new cards are quite resilient. They’re waterproof, resistant to extreme temperature, shockproof, and X-ray proof. We’re constantly being spoiled by new developments in data storage. Each update allows us to hold more information and transfer it more quickly. From quality of picture and video to increased confidence in our storage systems, things just keep getting better.